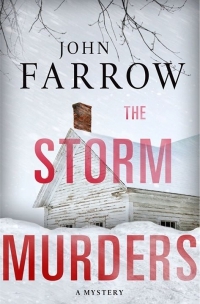 After a massive blizzard, two policemen are called to an isolated farm house sitting in the middle of a pristine snow-blanketed field. Inside the lonely abode are two dead people. Yet no tracks in the snow lead either to the house or away. What happened here? Is this a murder/suicide case? Or will it turn into something much more sinister?